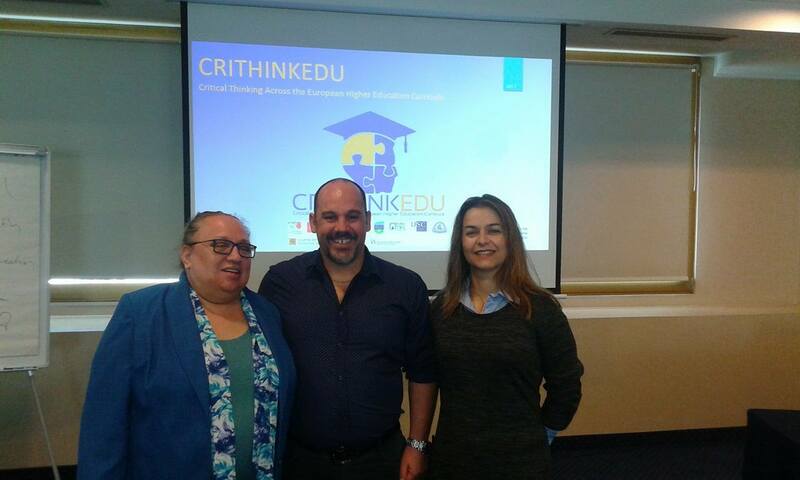 Our TEI of Thessaly partners from Greece, in the person of Professor Evangelos Fradelos, have presented a communication entitled “CRITHINKEDU: Actions and Preliminary Findings from TEI of Thessaly Team” at the Journal of Health Administration and Education Congress (Sanitas Magisterium). The conference was hosted by the Grand Hotel Palace, Thessaloniki, Greece, last 7th, 8th and 9th of April 2017, on the topic of “Health Management, Health Education, Occupational Health and Safety Issues”. You can see the abstract here (page 49), and the full presentation at https://goo.gl/Krfr5e.